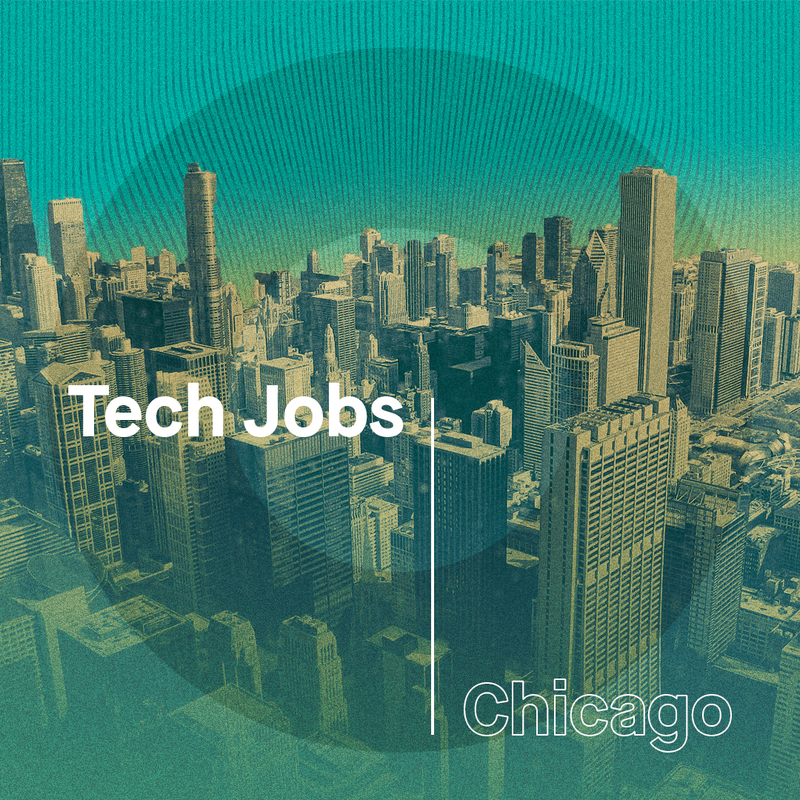 With average salaries over $90k, the tech industry offers some of the best employment opportunities in Chicago. From data scientists to web developers, tech professionals of all skill levels are needed to fill more than 4000 full-time positions. Sifting through that giant list can be overwhelming, so, to help you begin your search, we’ve compiled this list of Chicago-based companies hiring data scientists and web developers. Don’t have the advanced skills required for these roles? In about six months, Thinkful will help you develop all the skills you need to become a data scientist - or your tuition back. Learn more about our data science bootcamp. Chicago is home to a vibrant Thinkful community. We welcome you to check out our list of upcoming events in the area.